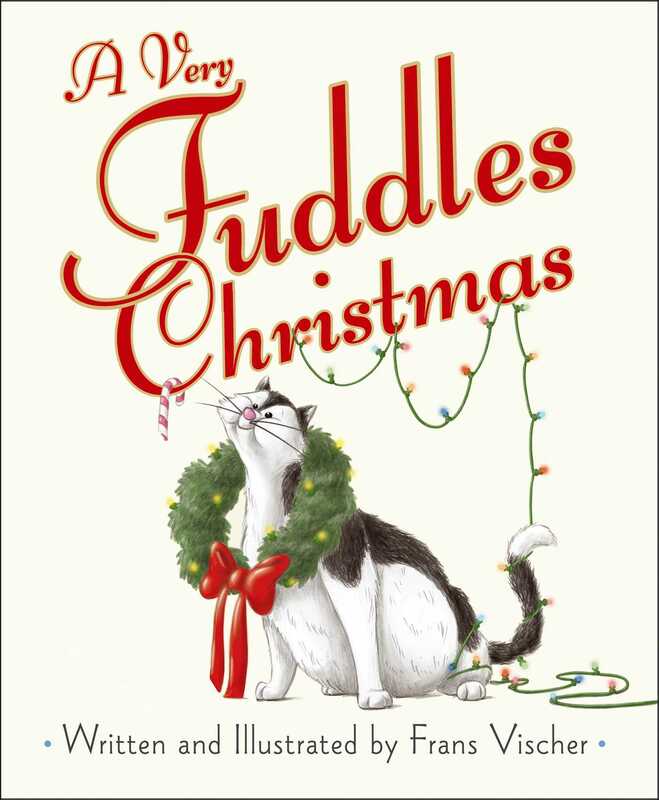 Fuddles—the fat, pampered cat—weathers a wintry wonderland in this holiday story of merry misadventures! 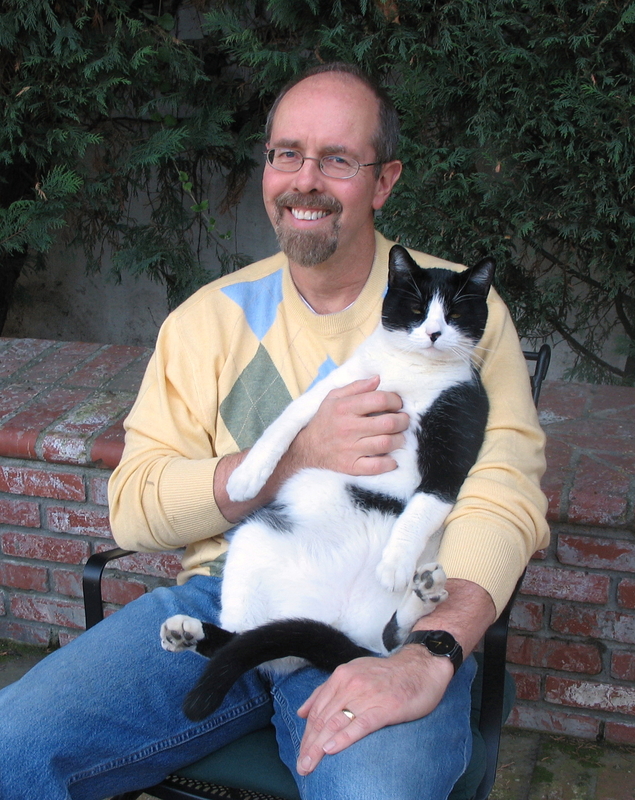 The way Fuddles, the overly indulged feline, sees the world, it’s better to receive than give! And what better gift for Fuddles than Christmas? One winter day, he wakes up to the smells and sights of the holiday: a juicy turkey dinner, sweet gingerbread, and a tree decorated with shiny, glittering toys—all for him! But when Fuddles tries to climb the tree, his family chases him away. He runs outside to escape, smack into cold and ice and snow! Will Fuddles ever make it back home in time to celebrate the merriest time of the year?